This is an overnight backpacking trip for the purpose of introducing the NPT and backpacking to those who want to learn more. 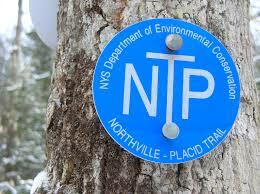 We will hike approximately 4 miles along the NPT to a campsite with a lean-to. 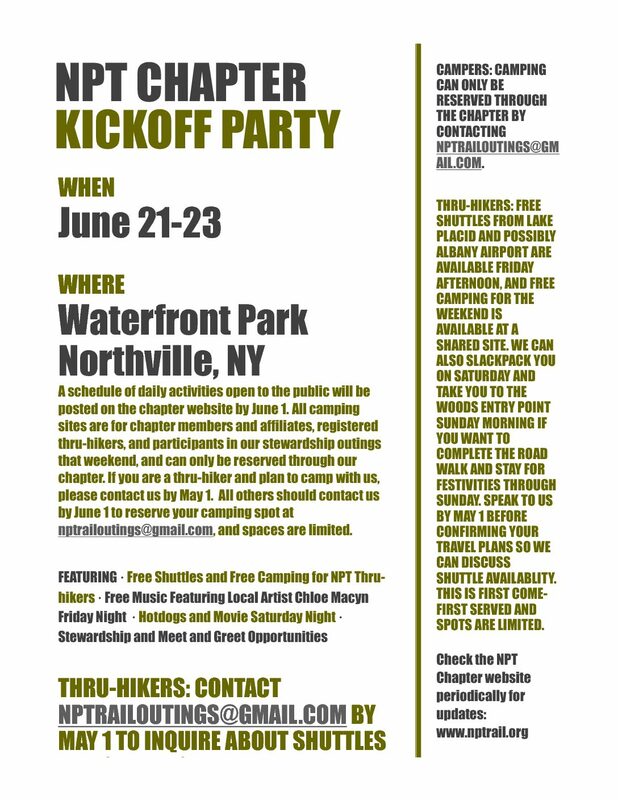 Participants will experience a small part of the NPT and have the opportunity to learn more about hiking the NPT and backpacking in the Adirondacks. No backpacking experience necessary, but participants need to be able to hike the full distance with a pack and source most of their own gear. Some items may be able to be borrowed. Contact Trip Leader Russ at rbyer@hotmail.com.